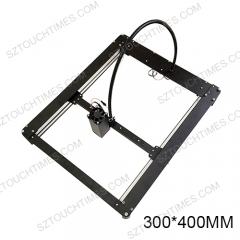 Note: If you need do high accuracy printing working, MOPA Laser head is a must. 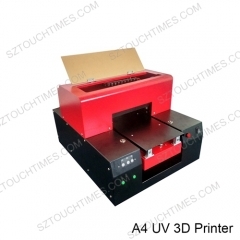 Like you wanna print word on metal material etc. TIAO Q Laser head is good enough for iPhone back glass separating. 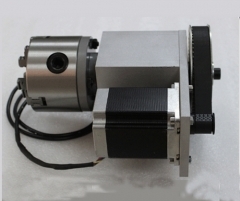 This machine is perfect for Aluminum and magnesium alloy, stainless steel, mobile phone shell black, watch shell, ABS, chargers, electronic components, integrated circuits and keyboard and other metal and non-metallic. This fiber laser marking machine use for mobile glass separating away from lcd frame, it also can use for iphone X, iphone XS, iPhone X max frame & back glass removing without opening the iPhone fristly. we have Iphone X mould easy operation, don't damage the LCD. Very easy operation with High effective. 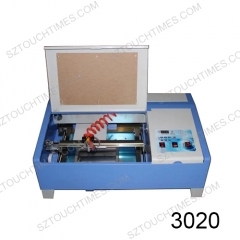 The fourth axis of the rotating shaft tailsto..
Full automatic 3D plastic cover printing mach..
220V/110V 40W CO2 Digital laser engraving cut..
300MW HBOT 30*40cm laser engraving diy markin..
500MW HBOT 25*25 Engraving DIY marking machin..
New Professional 1000mw Automatic DIY Printer..
NEJE 500mW DK-8 PRO-5 Laser Engraver Box DIY ..
Laser Cutter Engraver 500mW NEJE DK-6 PRO-5 U..
New JZ-5 300mW USB neje DIY Laser Printer Eng..